If you have diabetes, planning your meals around nutrient-dense foods that promote healthy glucose levels is a top priority. Your physician will likely recommend you see a dietitian to help create a meal plan that is right for you. Watching your carbohydrate intake at each meal is crucial. Luckily, cottage cheese is low in carbs and protein-rich, so you can enjoy it as part of a healthy diet. The American Diabetes Association lists cottage cheese as one of the best cheese choices you can make. Portion control plays a dominant role in meal planning for people with diabetes. 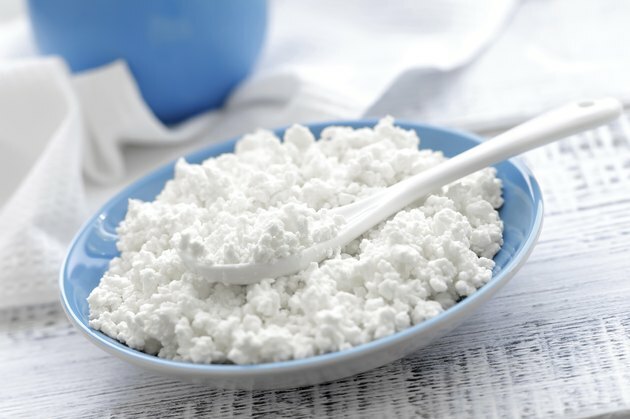 Two ounces of low-fat or nonfat cottage cheese provides 7 grams of protein, about 2 grams or less of carbohydrates and about 1 gram or less of fat. This amount is listed as a serving on the diabetic exchange list. American Diabetes Association: Can You Eat Cheese When You Have Diabetes? If So, What Kind?